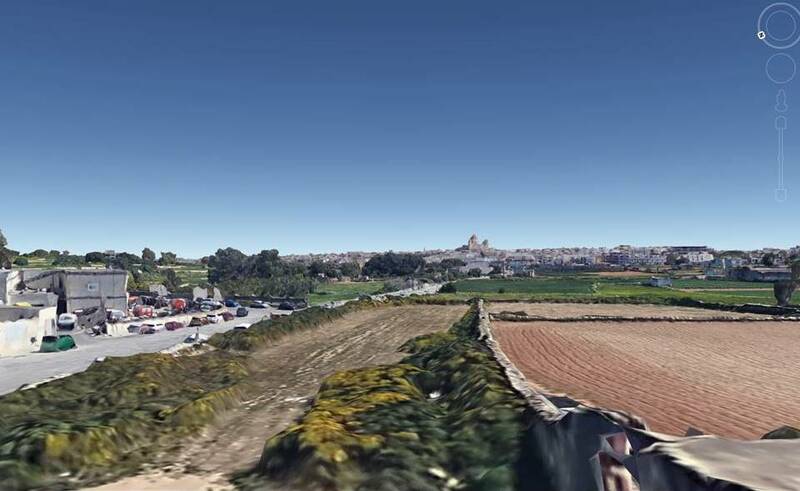 Few weeks after the closure of the successful campaign by Wirt iż-Żejtun on the proposed extension of the Bulebel Industrial Estate, we are again being faced with further development proposals which if approved will take up further green open space around our town. 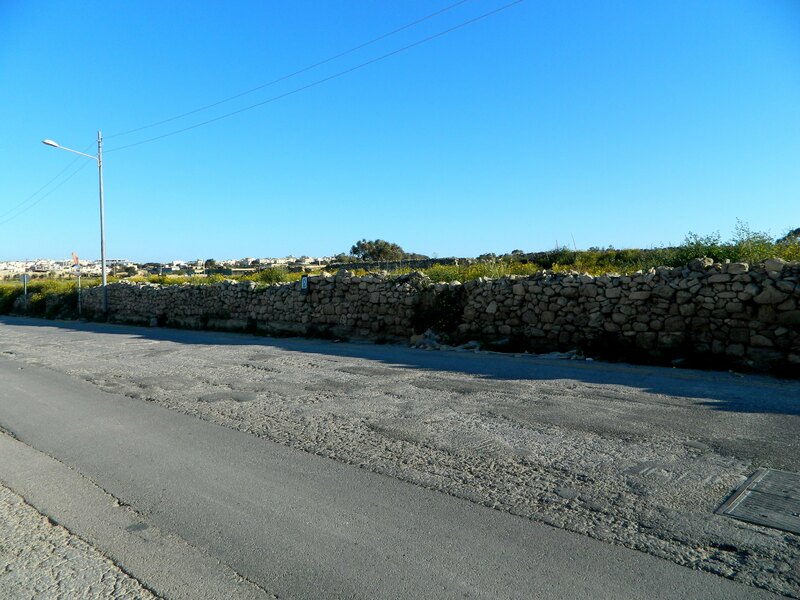 A new fuel station is being proposed along Tarxien Road, right on the side of Wied iż-Żrinġ and opposite to where the Telemalta Exchange was. 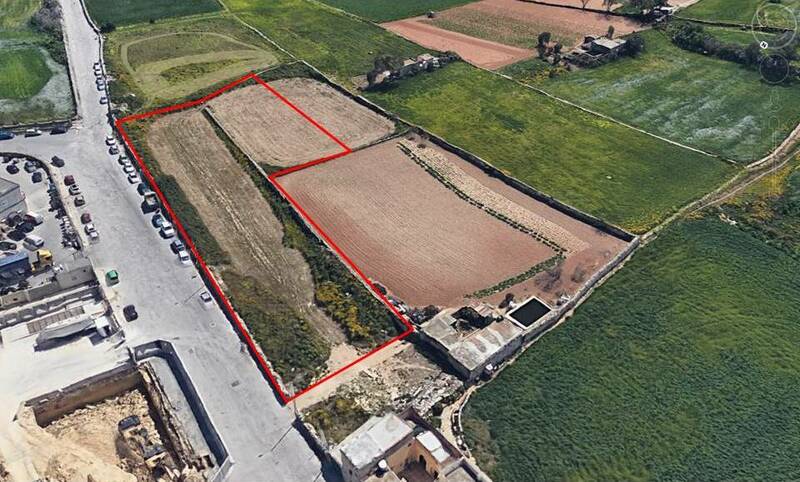 The site is completely Outside Development Zone (ODZ) and up to some months ago was active agricultural land. The road in question is not even classified as a distributor road, let alone an arterial. We have already received numerous comments on our Facebook page since the proposal came to public knowledge. The public is showing strong concern about further take-up of open green land around our town. There were questions raised about the real need for such services when the region is already serviced by five other fuel stations, one of them less than 500 metres away from the proposed one. The public may submit its representations on this proposal to the Planning Authority (PA) by 2nd May. We will be assisting the community to participate in the planning process by creating an e-form which will be sent directly to the PA. This will be available shortly. 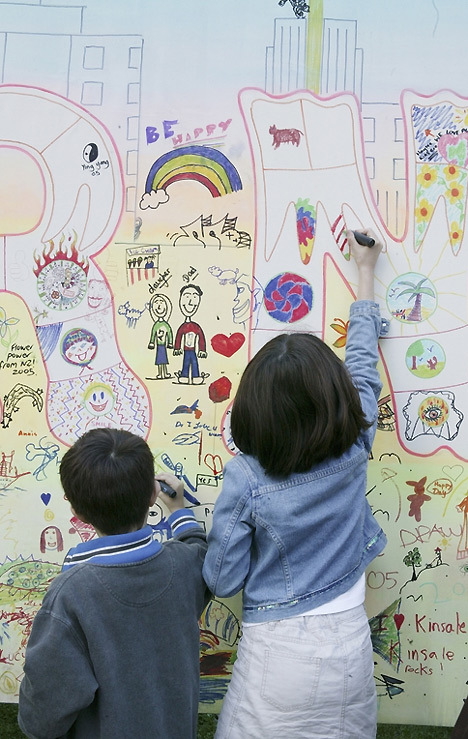 This entry was posted in environment, News, Uncategorized and tagged environment, Wirt iz-Zejtun, Zejtun. Bookmark the permalink. Thank you for being so pro-active. 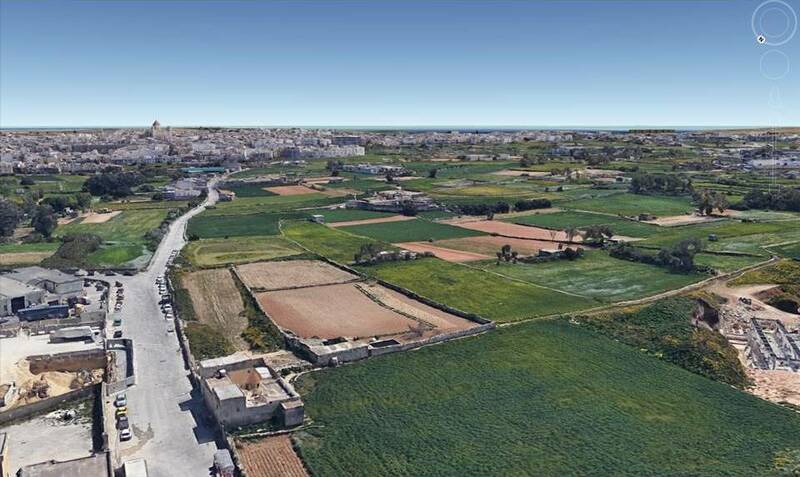 No doubt this development would further exacerbate Zejtun’s air pollution issues. Qisu hawn xi vajrus f’dan il-pajjiz li qed jixxerred u jmarrad bla waqfien! 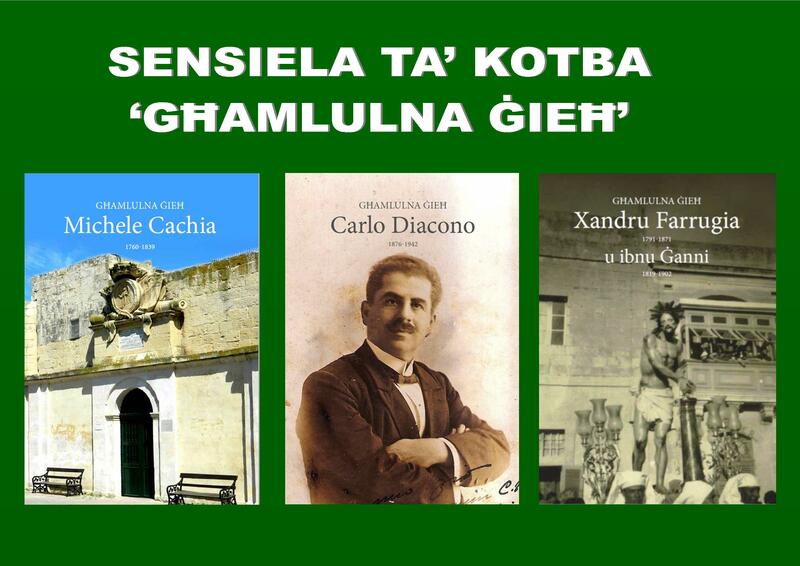 Qisu dal-vajrus ghandu kilba biex jeqred kull bicca art vergni mill-ftit li baqghalna. M’ghandniex diga’ bizzejjed pompi tal-petrol anke’ ghal dawn il-vetturi kollha!!?? Nahseb wasal iz-zmien li nergghu naghmlu mixja ohra………….